Oracle RAC storage options range from traditional SAN to flash arrays, but one solution is the most beneficial. Server-side flash storage provides consistently high performance. Its linear scalability and low cost makes it the number one choice for organizations utilizing Oracle RAC. 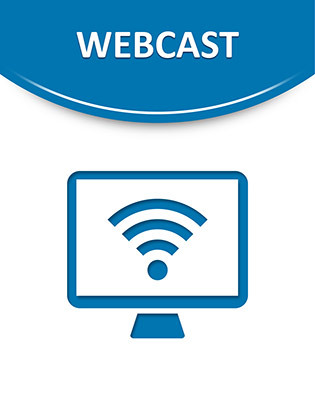 Watch this webcast to find out more about adopting server-side flash storage for Oracle RAC clusters and get insight into advantages and deployment.